Spring has arrived in Belgium, which means it's the perfect time to write about something colourful and fun! My mind was blown when I was surprised with a huge weird-shaped box from Lush Cosmetics. 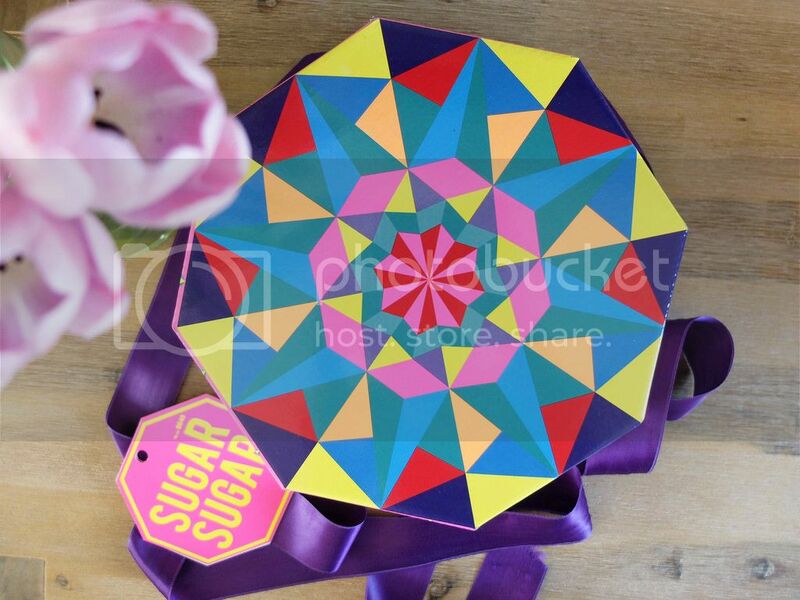 Sugar Sugar (cue the Archies song... You are my candy giiiirl) is a colourful box, wrapped in a purple bow and full of sweet treats for the skin. The packaging is absolutely beautiful. For some reason, the abstract pattern reminds me of optical illusions. Anyone else see it? The box has been displayed on my desk since I got it last year, and makes a great place to store any new bath bombs and bubble bars I've added to my collection since then. The Sugar Sugar gift set treats you to a varied selection of six products; one of which is skincare, the others bath or shower products. Four products in this box are full-size, which I think is awesome. Pink Flamingo reusable bubble bar (full-size) "Birds of a feather"
The first product we'll be discussing is my favourite in this gift set. Pink Flamingo is best used by being held under a running tap or by swishing it back and forth in the bath water, which tints the bath a bright pink and releases large candy scented bubbles. It is packed with uplifting ingredients, such as ylang ylang and rosewood, and softening butters. The bubble bar is reusable, making the price-quality balance for this product more than fair. I really like this one because not only is the flamingo shape adorable, the sweet aroma always lifts my mood. Creamy Candy bubble bar (full-size) "Bathing confectionery"
This vanilla and cotton candy scented bubble bar is very sweet, so I only use a tiny piece to avoid it from becoming overwhelming. Creamy Candy wouldn't typically be my go-to compared to the other contents of the box, but apart from my personal preference I think it looks very cute! I'm glad I got to try it in this gift set, because it makes my skin so soft! For those with dry, sensitive skin like me, this moisturising bubble bar with almond oil and cocoa butter is a dream. Beautiful shower gel (100g) "You're as beautiful as you feel"
I try to reserve the Beautiful shower gel for mornings or particular days when I have a hard time concentrating, because its refreshing, fruity perfume helps me wake up. The tiny pieces of shimmer are so much fun too and brighten up the day in an instant. Finally, this travel size version is ideal for trips or the gym. I can definitely see myself using this more regularly during the summer! Bubblegum lip scrub (full-size) "Sweeten your lips with a touch of candy"
Gift sets are a great way to get your hands on the brand's lip scrub pots, which I find pricy otherwise, and in Sugar Sugar, that is the luscious Bubblegum scrub. I've had one of these before and it's my go-to from the various lip scrubs that Lush offers. 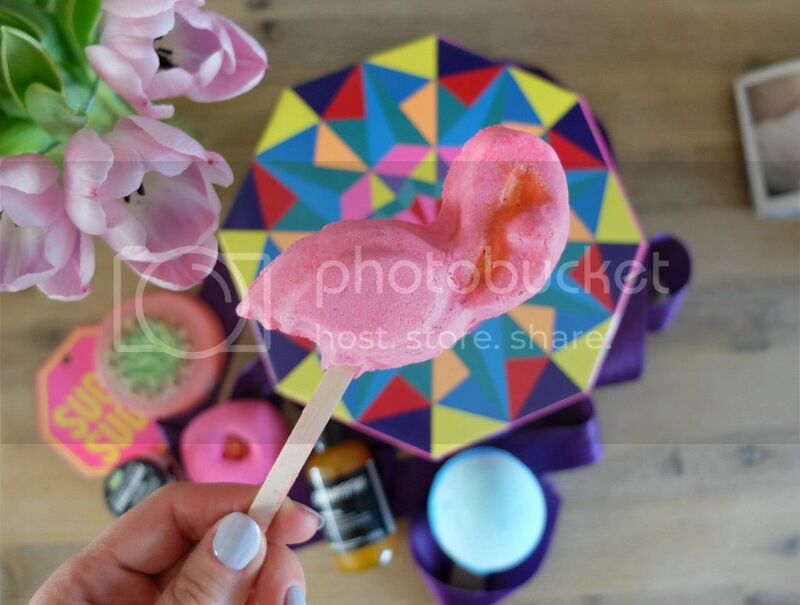 The mix of caster sugar and jojoba oil gently buffs the lips and makes them soft and smooth again. A good lip scrub is a must-have; Bubblegum's a fab option! Maypole soap (100g) "Where dreams meet reality"
Bar soap is the kind of skincare product I would typically avoid since they're often known to dry out or irritate skin. Luckily, many beauty brands have been developing mild formulas that thoroughly moisturise and protect even the most sensitive skin. Lush's Maypole helped me rediscover the quality of solid soaps, thanks to its deliciously scented blend of peppermint oil and Canadian maple syrup - a surprisingly good combination! - and coconut oil to boost hydration. I haven't fully put this product to the test yet, but for now I prefer to use it in the morning because the fresh scent really helps me wake up. I keep a small chunk by the sink too to use as hand soap. 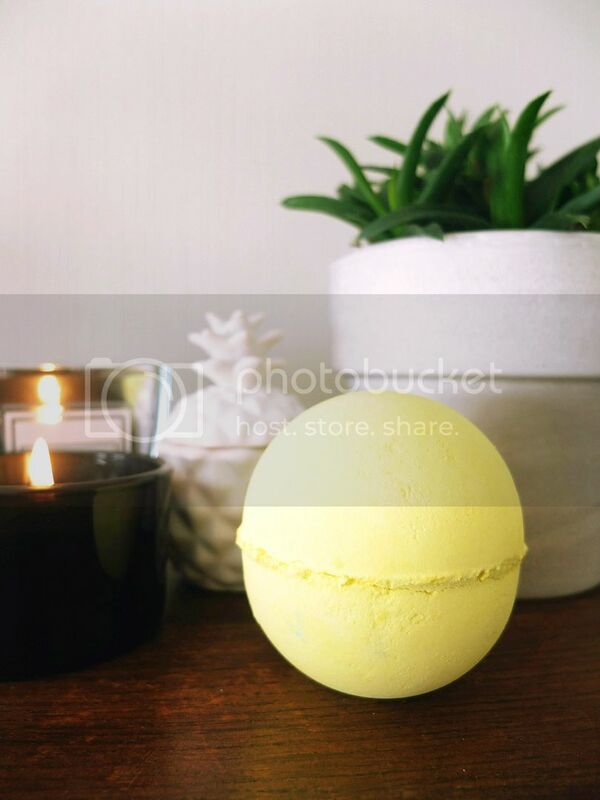 Frozen bath bomb (full-size) "Let it go"
This bath bomb contains the uplifting aroma of neroli and grapefruit oil, complemented with balancing rose oil, which make for the best bath combo when you're feeling a bit under the weather. I love this one; Frozen always makes baths so relaxing. Will you be giving any of the products in the Sugar Sugar gift set a go? 2016 was a tough year for me personally. Without going too much into detail, I started off the year with high hopes, but hit some (unexpected) bumps in the road that haven't been easy to overcome. In an attempt to 'make up' for these lost opportunities, I somehow thought that taking on a crazy busy schedule all through October, November and December would be a great idea. 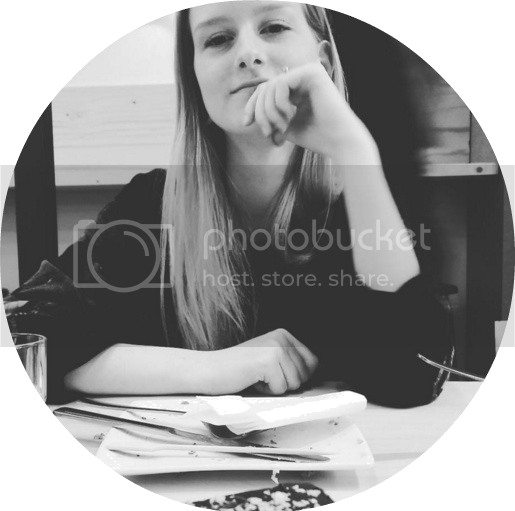 Between balancing work and uni, organising a (luckily successful, yay!) event for the first time around Christmas, and jetting off to Stockholm and New York City, I'll admit I honestly couldn't find the energy to keep this tiny space on the world wide web alive. With my plans to make this a great year and leave 2016 behind me for good (hence the quote, which I found fitting for how I've been feeling lately; more on that in my next blog post), I also want to revive Modest Mix by handling things a bit differently. The past year I noticed I wasn't always excited to blog, especially about beauty-related topics. I haven't decided what exactly will change around here; I guess I'll find out along the way, but I hope I can find the fun in blogging again, by writing short life updates and by interacting with you more often. So that's it for now. Me saying hi and giving you an insight to what I've been up to. I'm off to a friend later tonight; she's making waffles. Happy days! I've been studying for my final exam, which is next week, so it's nice to take a break. A good year after my first 'What's in my shower' post, it is time for another roundup of bath and body products I've been liking. I am back with an overview of the treats that have been ruling my shower routine for the past four months or so. For shampoo, I've been liking argan oil based products a lot lately. I started using liquid shampoo again around March-April after washing my hair with solid shampoo only for over a year. 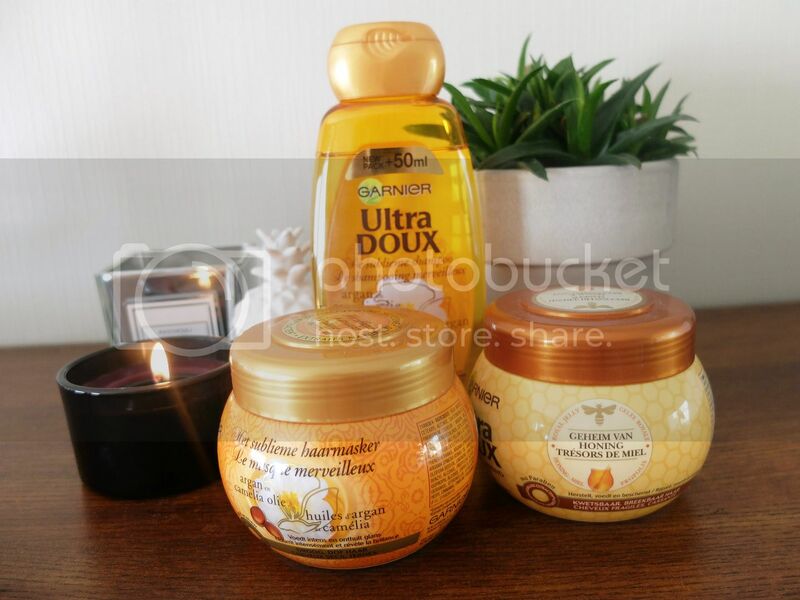 The Ultimate Blends collection (branded as Ultra Doux in Belgium) from Garnier has been well-loved in our family. The Marvellous Transformer shampoo with a blend of Moroccan argan oil and Japanese camelia oil intensely nourishes my dry, dull hair and boosts shine. I have two backups of Jason and the Argan Oil by Lush Cosmetics, so I think it's safe to say it has grown to be a favourite! This bright purple solid shampoo is packed with argan oil and rose absolute to strengthen and soften hair, and add a lustrous shine. It smells like the popular Rose Jam shower gel too, which is a cool extra. New in my hair care routine is leave-in deep conditioner. The ones by Garnier are awesome and come in a useful pot of no less than 300ml. Honey Treasures, with royal jelly, honey and propolis extracts, is a repairing mask for damaged hair, while Marvellous Transformer is a multifunctional treatment that leaves (dry) hair feeling supple and nourished. Probably my number one favourite bath product of the moment is this sugar-based body scrub from & Other Stories. Buffing away dead skin cells once or twice a week not only boosts healthier and brighter skin, it's also a very relaxing treatment. Since the formula transforms into a milky lather when mixed with water, I like to double the product as a shaving cream as well. Nothing but good words on this one! Read my *full review* here. The (fairly) new Mango and Coriander line by Yves Rocher is absolutely worth checking out! The bath & shower gel is so refreshing to use in the morning and comes at a very reasonable price too! I can't stop sniffing the bottle though, the combination of sweet and herbal in this fragrance is something I've never found before. On days when I'm too lazy to moisturise after showering, I'll opt for in-shower body lotion. They are super easy as you apply the skin conditioner in the shower and rinse off immediately. The ones by Nivea offer 24h+ care and don't leave a greasy residue. Another go-to is Ro's Argan Body Conditioner by Lush Cosmetics. ♢ Ever since I started using coconut oil as a body moisturiser, my skin has been much softer and smoother. Coconut oil calms and hydrates, and is therefore a great natural remedy for very dry skin. Another tip is to use it on new tattoos (but only after they have healed!) or as lip balm. ♢ Caudalie's Divine Oil is a luxurious body oil that hydrates skin and leaves it smelling beautifully. I use it for an extra pick-me-up or on special occasions. I also like it as a base to layer perfume on top of, too. ♢ Every once in a while - or more often than I'd like to admit - I enjoy a relaxing bath. So far this year I have had a lot of new products to try, which is why I'll be discussing them in detail in a future blog post. 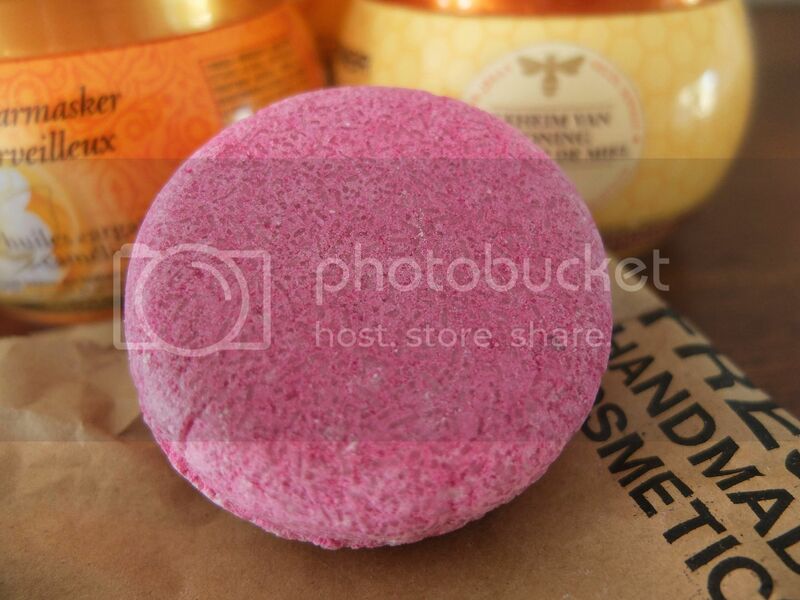 One I do want to mention today is the Fizzbanger bath bomb by Lush Cosmetics. I never expected to like it so much and especially recommend getting it for the Autumn season, because apple and cinnamon. I promise you won't regret it! One thing I'm particularly curious about is if any of you use coconut oil as a beauty product. If so, what for? Feel free to share in the comments! This blog post has been long overdue, but nonetheless, here it is! Back in Spring, my friend Emmy and I booked a short break to Paris. We were discussing how we both longed to escape Belgium so we decided to just go for it. A spontaneous trip ended in us having the best time, wandering along the Seine and taking in the vibe of the city and its people. I have posted many snaps from our trip on my Instagram since then, but still have tons of tips on how to plan a city break that doesn't hurt your bank balance that I wanted to share here. I'd love to hear your travel stories and tips too, so drop them in the comment section if you like! Although Paris is known to be quite expensive, a short holiday doesn't have to blow your budget too much. For us, opting for something different than a hotel made this trip possible on a small budget. ♢ We booked via Airbnb. It's a service where people offer rooms in various price ranges, so we could browse according to our budget and managed to find very affordable accommodation. We booked a private room in the 11eme district and stayed with the nicest people. The street where it was located had cool bars and restaurants and several metro stations nearby. Emmy and I paid €45 in total for one night, an extremely fair price for the great hospitality and central location. I've always had good experiences booking with Airbnb so for me, it's the first thing I check when travelling. Plus it's also great to connect with locals this way. ♢ Transport will obviously vary on where you live, but living in Belgium, we had the advantage that Paris is just a 3-hour drive away. While driving to the city is the easiest option, it can be expensive with the French toll fees and high parking fees, so we opted to take the Eurolines bus on Saturday morning and found a ride back home on Sunday via a service called Blablacar. Eurolines usually offers cheap tickets to Paris, Amsterdam, Berlin and other major cities in Europe, so definitely keep an eye on their website if you're looking to travel on a low budget. Another option when you travel from Belgium is Izy. It's a new low-cost Thalys train between Brussels and Paris with tickets starting at €19. I haven't booked with Izy yet, but absolutely plan to next time I head to the French capital. 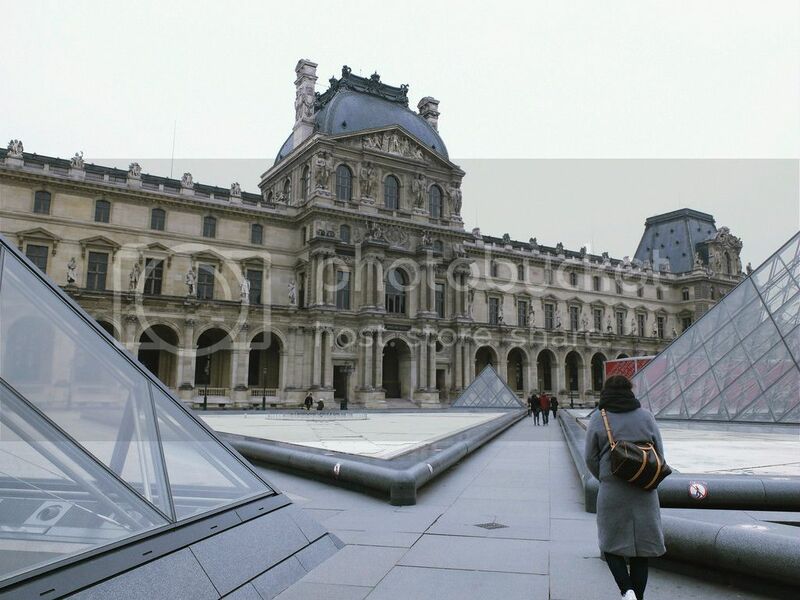 ♢ I was surprised by how inexpensive public transport in Paris is compared to Belgium! I spent €7.70 on tickets for the entire weekend (type Ticket Jeunes Weekend). Considering how often we took the metro, it was a bargain. We walked around a lot to see as much of the city as possible. Still, the metro is the quickest way to get from one place to the other, as the plan is simple and trains come every couple minutes. Okay, so there are a ton of fun things to do in Paris, but I will focus on the activities we did on this trip so the post won't get too long-winded. 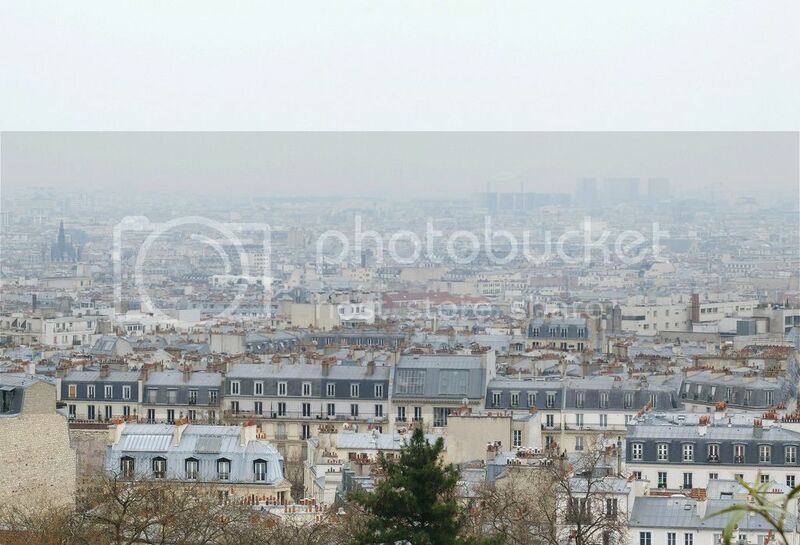 ♢ One of my favourite places by far in Paris is Montmartre. 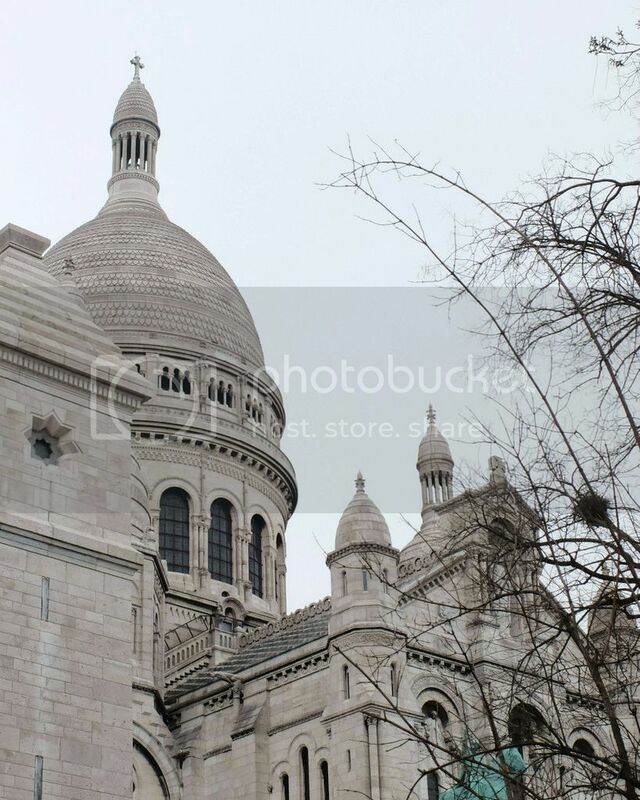 This area surrounding the famous white-domed Sacré-Coeur basilica is always packed with tourists. Nonetheless, it is a must-see when you're in Paris. A stroll through these streets never fails to excite me. Place du Tertre is home to numerous local artists. It's fun to see the artists in action and see them paint other tourists' portraits. 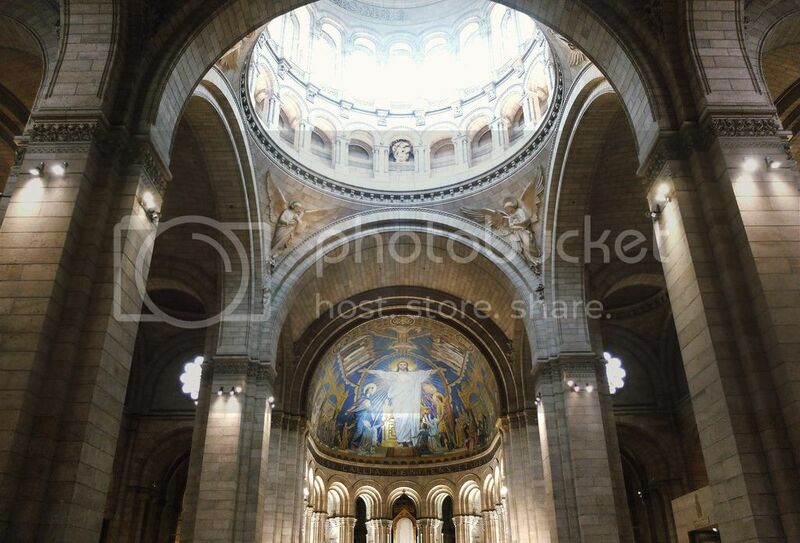 While you're there, don't forget to have a look inside the basilica, as it's just beautiful. ♢ For a laid-back (romantic) activity I would 100% recommend planning an evening boat trip along the Seine river. 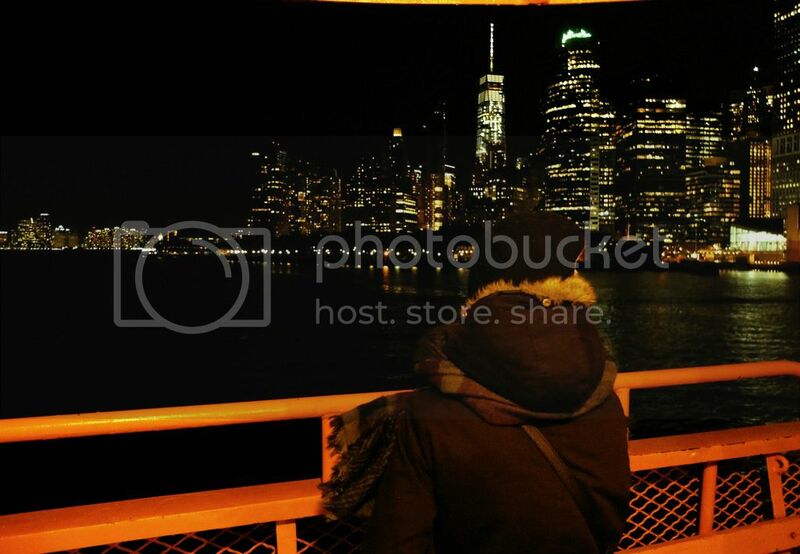 A sightseeing cruise under the moonlight allows you to discover the city's landmarks from a different perspective. I got very snap-happy and took loads of pictures; seeing the Notre Dame, Eiffel Tower and other famous monuments light up by nighttime was just magical. ♢ Similar to the boat trip, a stroll along the Seine guarantees you'll see many of Paris' best-known monuments, yet it allows you to stop for pictures or stray a little further from the river. After a delicious Sunday lunch in Le Marais, we went to Notre Dame cathedral and walked all the way to Champs-Elysées, with stops at the Louvre, Jardin des Tuileries and Pont Alexandre II - and Sephora, sorry not sorry - before catching our ride back home. Even though we walked a lot, it was a perfect carefree afternoon. ♢ Speaking of parks, Paris has several green spots where you can rest, such as Jardin des Tuileries next to the Louvre museum, Jardin du Luxembourg, and Champ-de-Mars at the foot of the Eiffel Tower. And who will disagree, there is nothing like soaking up the sun with your feet up and a box of raspberries - or macarons, after all we are in Paris - in one hand in Jardin du Luxembourg. 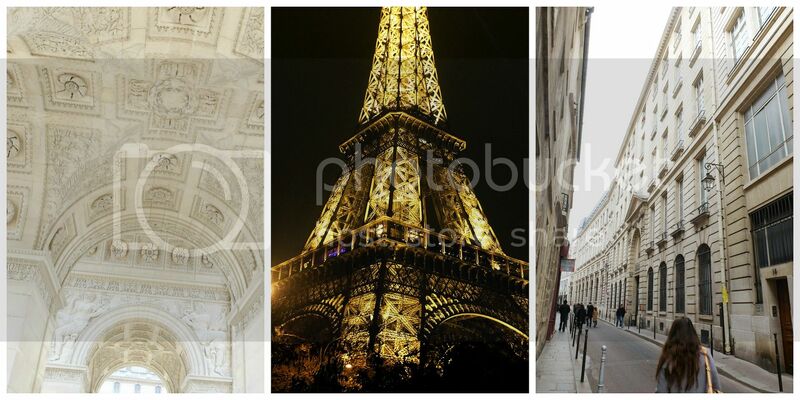 ♢ On a clear day, climb the Eiffel Tower or Arc de Triomphe and simply take in the magnificent view over the city. I promise you won't regret it. ♢ For the best falafel in Paris, Le Marais is the place to go. 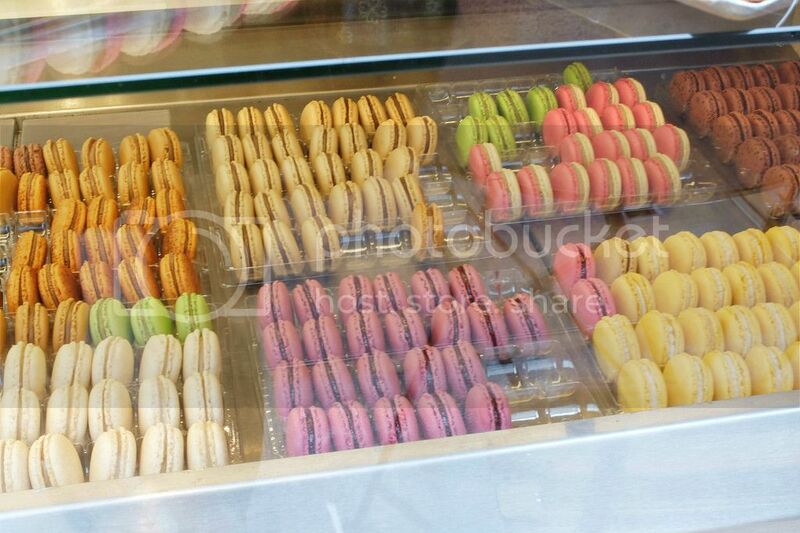 Keep in mind the waiting line will be huge, so don't go there on a completely empty stomach. I love the vibe in this neighbourhood as well. There are countless trendy shops and art galleries to check out. 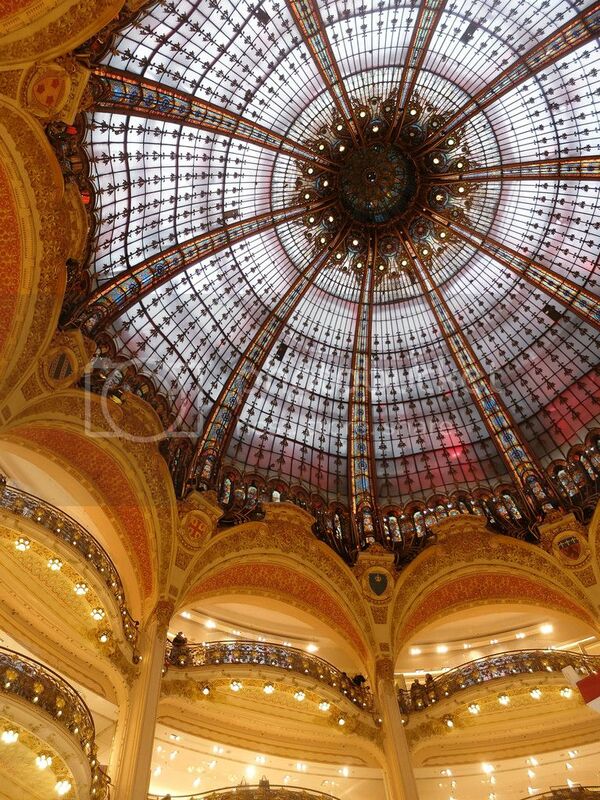 ♢ Galeries Lafayette at Boulevard Haussmann is the place to go shopping after the Champs-Elysées. The ten-story building with beautiful stained glass dome alone is worth planning a visit for. 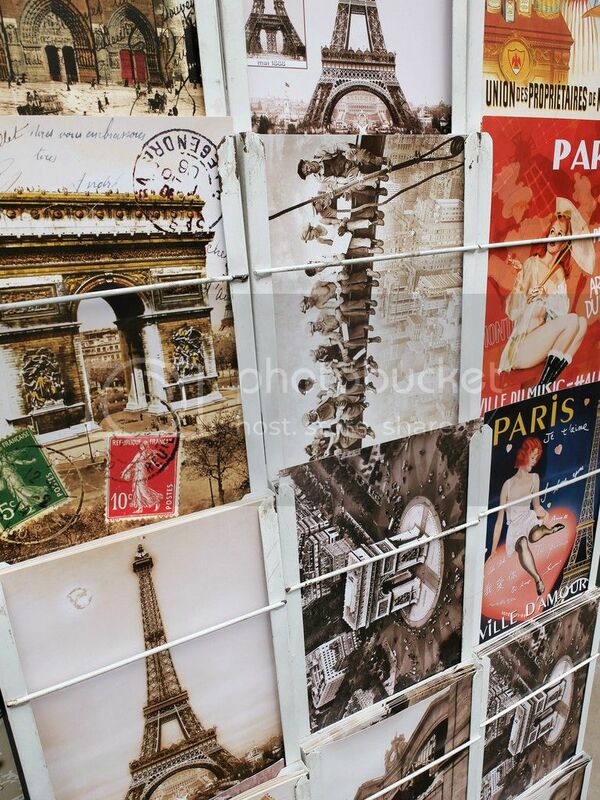 What are your top Paris recommendations? Facial mists are a beauty product I considered unnecessary for a long time. However, since I learned about the subtle, yet powerful skin-changing effects they add to my beauty routine, they have been a daily essential. In the past few years I have used an array of face mists - both those that are marketed as skincare and makeup setting sprays - and currently rotate between four of them. 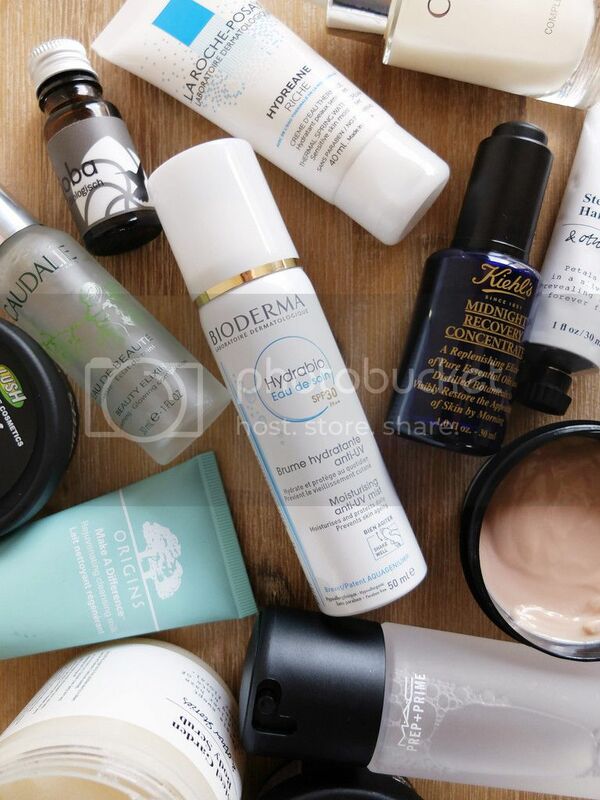 Besides their common purpose of refreshing and hydrating skin, which is why I've particularly enjoyed them this summer season, I use each individually to tackle different skin issues, from a dull complexion and dehydration to fixating makeup. Caudalie's Beauty Elixir is a toning treatment for all skin types that hydrates and adds a burst of radiance to the skin. It is packed with natural ingredients, such as grape extracts, rosemary, mint and rose essential oil to soothe and brighten the complexion. My favourite way of using the Beauty Elixir is on bare skin, especially on days when it looks dull or feels tightened from dehydration. I also like to apply it mid-day or in the evening to refresh makeup or as a little pick-me-up. The minty scent is so uplifting, which is why I like to keep the travel-sized version in my handbag at all time so I can use it whenever. Fairly new on the market is Hydrabio Eau de Soin by the French skincare brand Bioderma. It's a water-based hydrating anti-UV mist for sensitive, dehydrated and sun-exposed skin that moisturises and protects, while preventing premature skin ageing. The hypoallergenic and paraben/fragrance/alcohol free formula can be reapplied throughout the day as a hydration boost, but I also like it as a makeup setting spray. Because my skin is sensitive to regular sunscreen or moisturisers with added SPF, this is an easier, effective alternative that I can apply multiple times a day without ruining my makeup or causing skin irritation. Eau de Soin is a very fine mist that adds only a thin layer of sun protection, so I make sure to apply it regularly. All Nighter is known for being a weightless, long-lasting setting spray that helps makeup stay in place for up to 16 hours. It's supposed to 'lock in' makeup by lowering the temperature of the applied products and that way protects them from moving around on the skin. Basically it adds a heat- and waterproof layer on top of your makeup. This spray is my go-to on days when I can't be bothered to do touchups throughout the day (f.e. work days, festivals, etc.) or on hot summer days when my makeup needs some extra help to stay put. This stuff definitely lives up to its claims - my makeup will not look as fresh, but is still pretty much intact until the second I remove it. If I remember well, my first encounter with facial mists was this one. Fix+ may seem like a basic facial spray at first, but is a multi-purpose skincare product that is packed with vitamins and minerals. Thanks to an infusion of green tea, chamomile and cucumber, it gives skin an instant boost of hydration, while refreshing and finishing makeup. I always use Fix+ mixed with foundation to help the product feel comfortable on my dehydrated skin, avoid a cakey look and add a soft sheen to the skin. When applying loose pigments, I dampen a brush to pack the product on for a long-lasting, more intense finish. Last year, MAC also brought out limited edition scented versions of Fix+ which I adored. The rose-scented one is a great pick-me-up for throughout the day. I like it a lot on days when my skin is acting up, as Fix+ is soothing and hydrating, and gives skin a lovely dewy look. Other great facial mists that deserve a mention: Lush Cosmetics Tea Tree Water, Lush Cosmetics Eau Roma Water, pure rose water. They are all brilliant toning treatments for sensitive skin. Are facial mists an essential in your beauty routine? Modest Mix is where I present my latest interests and share travel experiences. All images and content are copyright to Modest Mix 2013-2017.